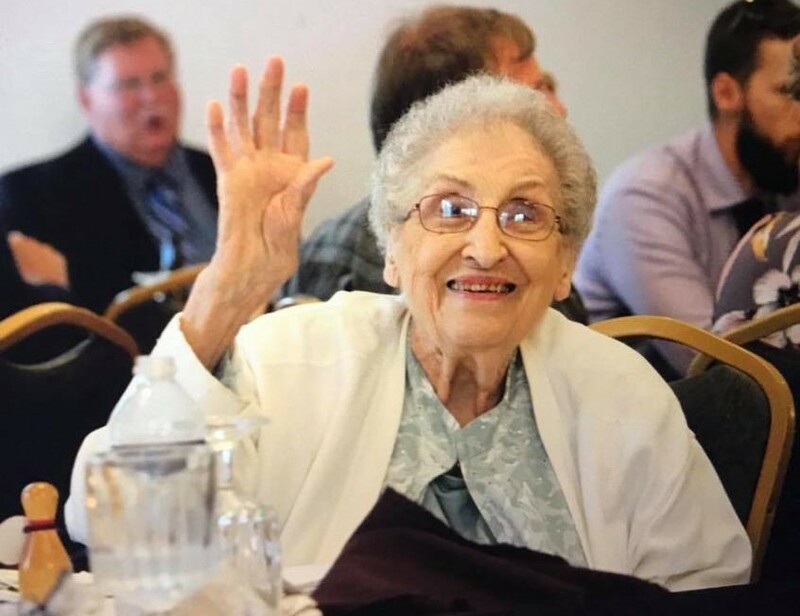 Rose A. Babick, 95, of Watertown, passed away Sunday, December 2, 2018, at the Samaritan Medical Center surrounded by her family following a brief illness. 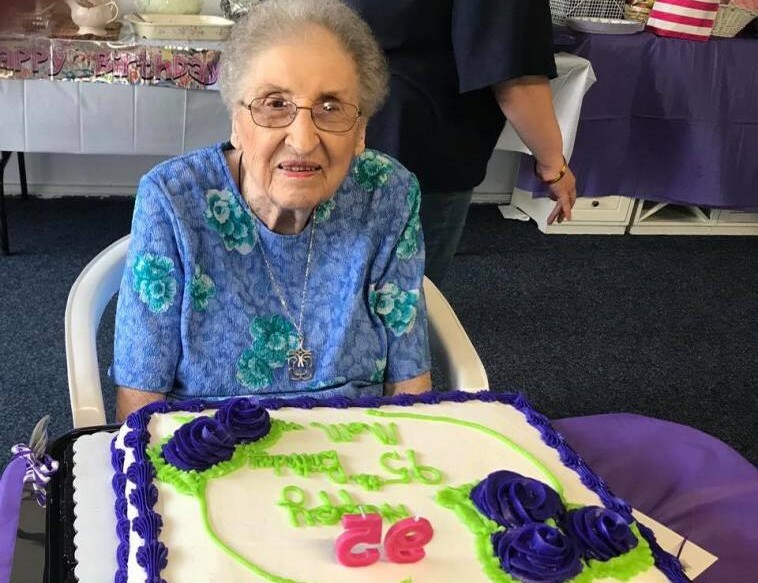 Mrs. Babick was born on August 29, 1923 in Watertown, the daughter of the late Giacinto and Croce (Biondolillo) DiStefano. 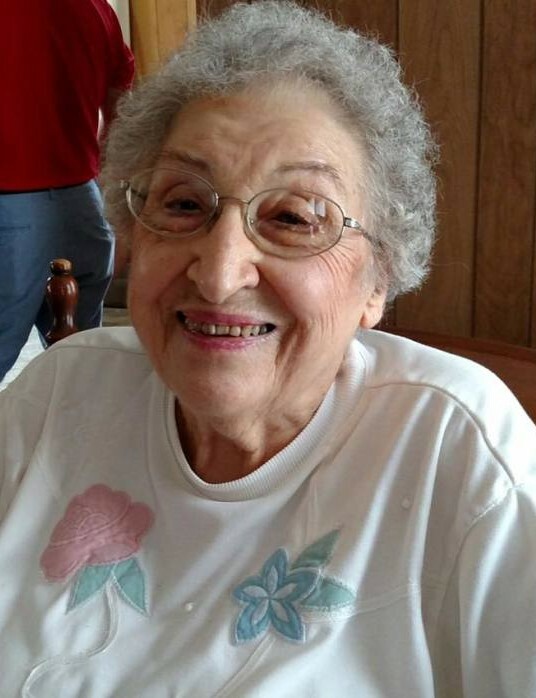 Rose graduated from Watertown High School in January of 1941. She married Andrew S. Babick of Newark, NJ on December 1, 1945 at St. Anthony’s Catholic Church with Rev. James F. Quinn, officiating. 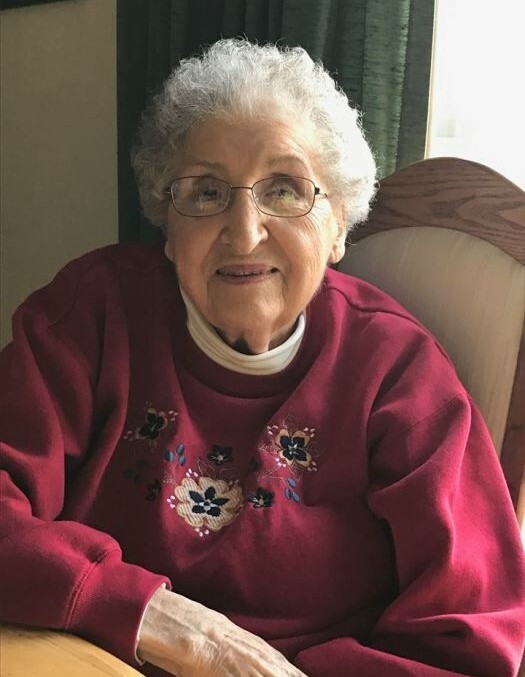 Mrs. Babick worked at Pine Camp in the Post Engineers Office as a personnel clerk from 1943 to 1946, at Allen’s Shoe Store and Empsall’s Department Store, retiring in 1988. 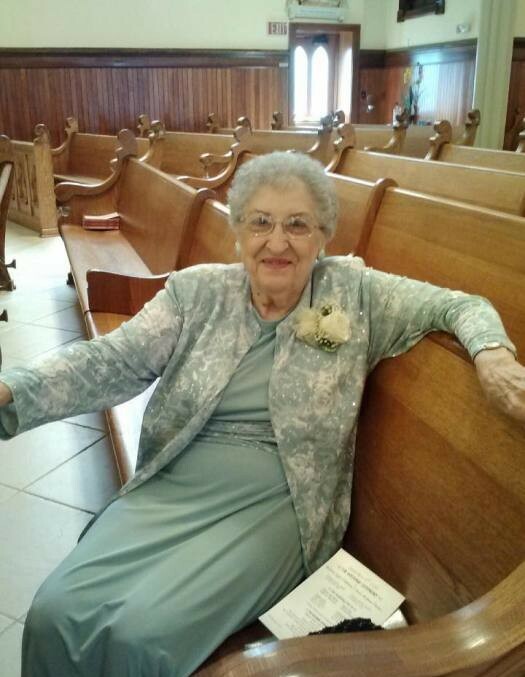 She was a communicate and former member of the Altar and Rosary Society at St. Anthony’s Catholic Church. Among her survivors are her beloved daughters, Marianne C. (Douglas A.) 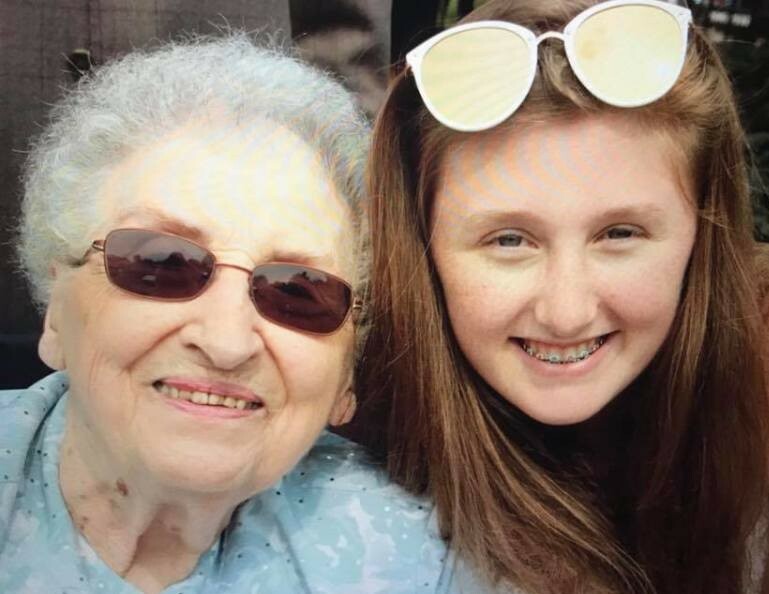 Ward, Christine R.( Delbert E.) Leween, Julie E. (Randall S.) Marrin and Andrea L. Kemp, all of Watertown; six grandchildren, five great-grandchildren; nieces and nephews. Besides her parents, her loving husband of 56 years passed September 27, 2001 and her brother, James DiStefano also passed before her. Calling hours will be 4 to 7 p.m. Wednesday, December 5 at the Hart & Bruce Funeral Home 117 N. Massey St., Watertown. A prayer service will be held 10:15 a.m. Thursday, December 6 at the funeral home, followed by a Funeral Mass at 11 a.m.at St. Anthony’s Church with the Rev. Christopher J. Looby, pastor officiating. Burial will follow in Glenwood Cemetery. Donations may be made to St. Anthony’s Catholic Church 850 Arsenal St., Watertown, NY 13601. Online condolences may be made at hartandbrucefh.com.